I hope everyone had a great Thanksgiving with family and friends! It is very important that the students continue to focus and work hard. School will be very busy the next few weeks with holiday activities ranging from Santa’s Workshop to the Christmas play. Above all, as Father Linh said at Sunday Mass, keep God on your mind and in your heart as you prepare for Christmas. 5th grade students studying vascular plants and doing a lab on physics with 4H! 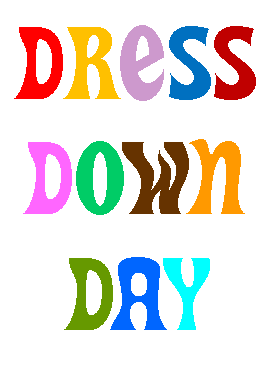 For a $1 donation to support Field Day in May, students can have a dress down day on Friday, December 2nd. Remember, students must donate at least $1 in order to be out of uniform. Don&apos;t forget to order your gift cards before Christmas! Tuesday, November 29th and December 6th will be the last 2 orders we place before Christmas. Make sure you get those orders in to help out our school at no extra cost to you! Students will be able to shop for friends and family this week. If you want your child to be able to shop, please make sure you send in money with your student. Christmas Parade – Dec. 3! Please join us this Saturday, Dec. 3 for the Christmas Parade! 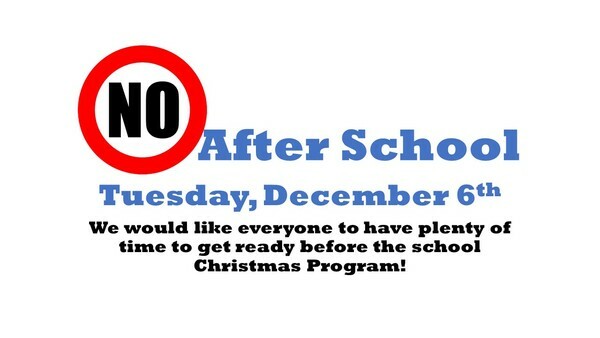 SJS will have a float and we need kids and parents to help spread some Christmas cheer! Please check the weather and dress accordingly — the more FESTIVE the better! If you’d like your child to throw candy, please provide that (not required). We are instructed to have our riders/walkers at the float by 5:30 pm (parade starts at 6 pm). The truck and trailer will be at school before 5 pm — please look for us in or around the school parking lot or along Military St – check the parents Facebook page for updates. Items still needed include: Battery Powered/LED lights (found at Walmart), Candy canes, Tulle or wide mesh ribbon in Christmas colors, cookies and hot cocoa. We will need a few adults to walk to help pass out flyers too. We’ll decorate Friday right after drop off around 8:30 am and then again Saturday morning at 9:30 am – all at the Black Barn at Cardome. Please contact Andrea Flanders at aflanders@roadrunner.com or 859-396-3364 with any questions or concerns. 6th & 7th grade Science Labs "Diamond Mystery"
Work has already begun on this school year&apos;s (2016-2017) yearbook, so we are offering an "early-bird" special! 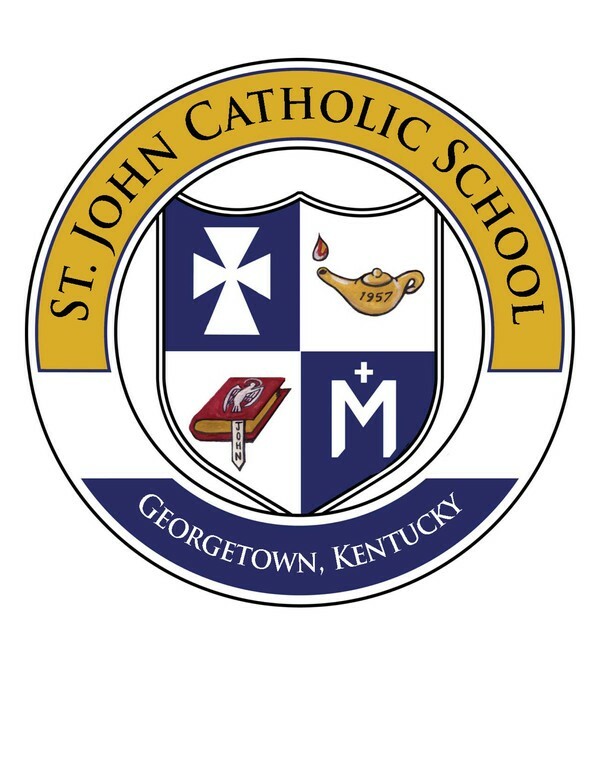 If you order online or bring in a check made out to St. John School by December 1st. the cost is ONLY $23. The website for online payment is ybpay.lifetouch.com. Check this off your "to-do" list now and save money. The price goes up on January 1st. 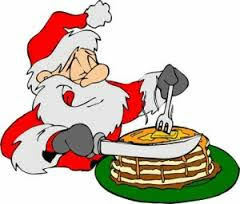 The Knights of Columbus will have their annual breakfast with Santa on Sunday, December 4th from 8am until noon at Galvins. &apos;Tis the Season! Your students artwork on a beautiful 5x8 Christmas card. Please look for email and flyer from your student to come home beginning tomorrow. Please fill your order form out and return it as soon as possible! Last day to order cards will be December 5th. All proceeds go to support the SJS Art Program.